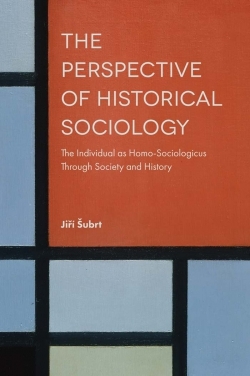 In different ways, social theory and social history represent discourses that implicitly or explicitly highlight the need to apply perspectives on modern social realities that are conducive to discerning and scrutinizing the centrality of large-scale processes that have been influencing and shaping the relationships between individuals, social groups and forms of organization, and society as a whole. 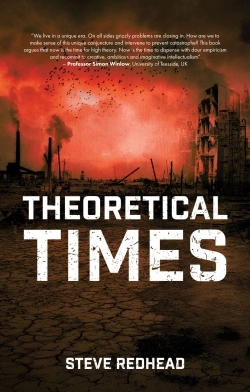 Social theories with history stress form at the expense of substance (and social, political or cultural relevance); histories without social theory tend to amount to little more than the enumeration of isolated facts, at the expense of cohesive narratives that may be socially compelling and meaningful. 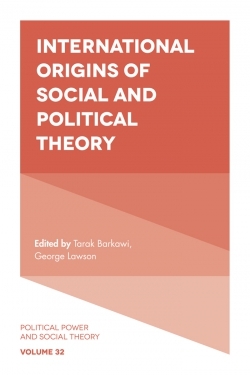 Representing a range of approaches and emphases, the chapters in this volume address and illustrate linkages between social theory and history; social theory and historical analysis as mutually supportive frames of analysis, and affinities between the history of social thought and the history of modern societies. 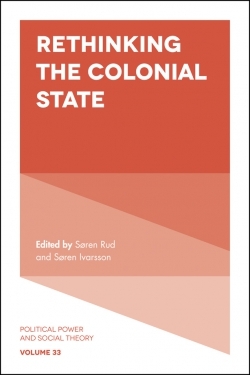 Both classical and more recent theorists feature prominently, especially Durkheim and Weber, but also such central figures in the field as Bourdieu and Luhmann. 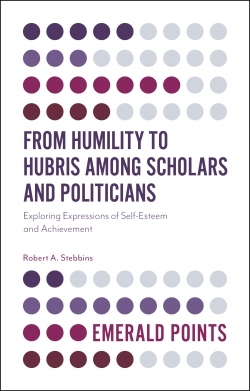 Charisma disenchanted: Max weber and his critics. 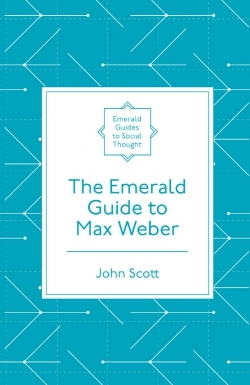 The sociological core vs. the historical component of the weber thesis: Some deviant cases revisited. Recovering a disillusioned modernism: The enlightened pessimism of classical sociology. 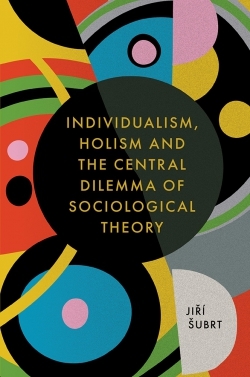 Durkheim’s sui generis reality and the central subject matter of social science. 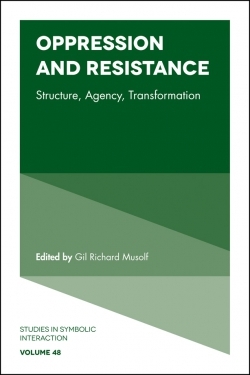 The developmental history of human social practices: From social analytics to explanatory narratives. Toward a reconciliation of the structuration and morphogenesis theories “tested” in the eventful historical analysis. Revisiting and reinvigorating evolutionary institutionalism: Bringing institutions back to life. 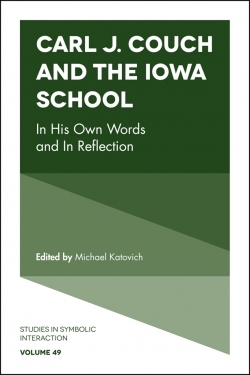 Tensions between self and “others” in the making of the self: The role of childhood experiences in the development of reflexivity. 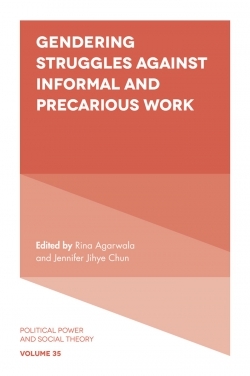 Developing poverty: Democratic reforms and bureaucratic failures in state policies in india. Explaining explanation: A critical review of john levi martin’s The explanation of social action. Social Theories of History and Histories of Social Theory. Current Perspectives in Social Theory. 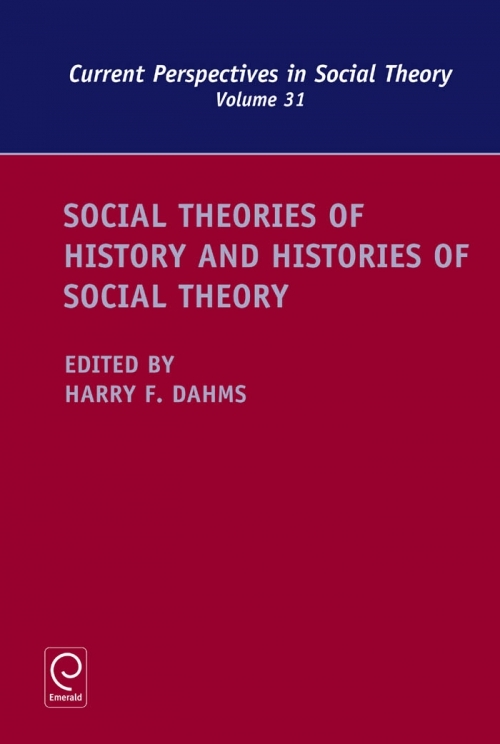 Social Theories of History and Histories of Social Theory. Copyright page. List of Contributors. EDITORIAL BOARD. Introduction.